Hispanic Direct Response is red hot. An increasing number of advertising agencies are creating units dedicated to DR targeting Hispanics. 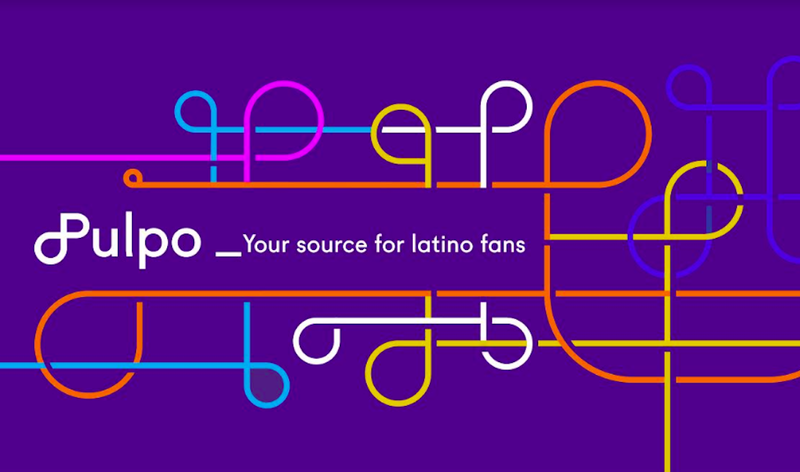 Media agency Kre8 Media Inc. announced the formation of Kre8 Resultados, a full-service division specializing in direct-response marketing to the burgeoning Hispanic population. Kre8 Media’s specialties include direct-response advertising. It is a leader in the use of “vanity tracking” through the use of television commercials that include an Internet URL to drive consumers to Web sites. Using the latest in direct-response analytics, Kre8 can determine which particular TV stations and networks generate the most Web commerce even if the same URL is used in every TV commercial. One of Kre8 Media’s early success stories in marketing to the Hispanic community was its work on behalf of PokerStars.net, the free Internet poker tutorial service. Kre8 developed a multi-platform media plan that included launching the first Spanish-language poker programming on ESPN Deportes and FOX Deportes. The poker programs were supported by direct-response ads placed on male-targeted Spanish TV networks. In addition, Kre8 has delivered impressive sales volume for its clients Wix.com and Quibids.com using a similar strategy. Analysis: It´s Hispanic and It´s Direct, But Does It Work?